Yes, Add This Bundle (A $260 Value)! LARGE COOKING SURFACE - 360 sq. in. Standard PK360 Cover, Charcoal Basket, Littlemore Grid, PK Cutting Board, PK Pizza Stone, PK Ball Cap. Superior heat conduction. Even consistent heat. Rust proof. Durable. We stand behind the PK360 completely. If you are not entirely satisfied with your new PK360 Grill & Smoker, we want to know about it. 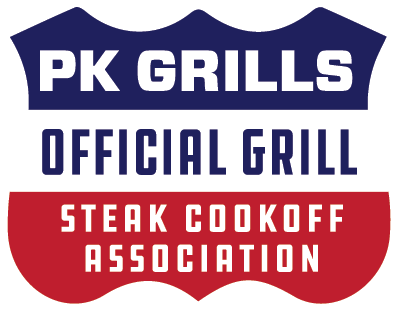 Contact us immediately to resolve the issue at customerservice@pkgrills.com or 1 (866) 354-7575.